What’s worse than dying? Maybe dying broke. It’s a serious problem that seems to have grown worse over the years and one that spiked during the recession. 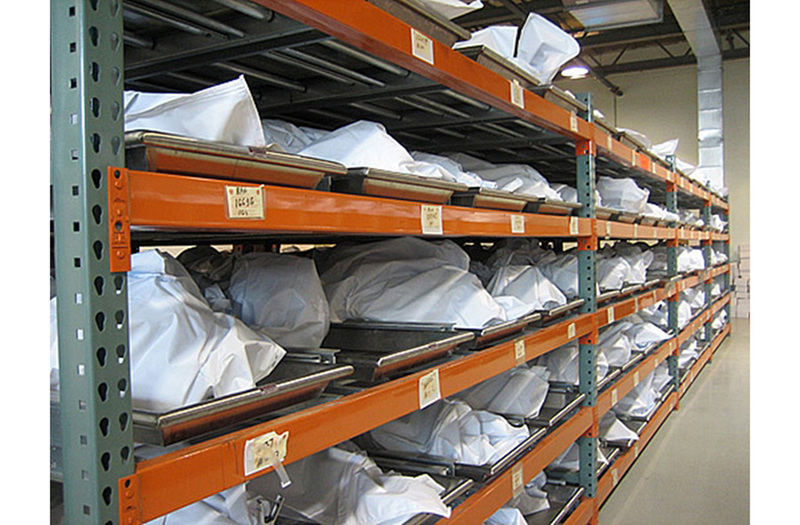 There is no organization that tracks unclaimed bodies, but coroners throughout the country, in local news stories, have reported that the numbers are climbing. In 2011, Oregon cremated 30 percent more unclaimed corpses than the year before. In 2012, in Myrtle Beach, S.C., the coroner asked the county to create a special cemetery for unclaimed bodies due to a lack of dignified space to put the remains. The problems involving unclaimed dead bodies became so rampant four years ago that we created a Death Reference Desk tag for unclaimed bodies. You can read those stories here. And, as most readers will figure out, the US spike in unclaimed dead bodies is largely due to the economic recession. Williams succinctly sums up that situation. Not coincidentally, Death Ref also started a Death + the Economy section at the same time that the unclaimed bodies tag was born. One thing is certain. In the decades to come, historians will look back at the economic straits currently being experienced (around the world, really) and make a point of discussing how dead bodies went uncollected. That historical situation will give people pause, but only until another more exciting story comes along and diverts everyone’s attention. Posted by John in Death + the Economy, Death Ethics and tagged unclaimed bodies. Bookmark the permalink. ← Dead Men Do Talk. Sometimes.